There's not a hard bottle out there that's cleaner, greener, and more flexible than a Platypus SoftBottle. . Each one comes with the Platypus Clean-Taste Guarantee. Made with zero BPA. 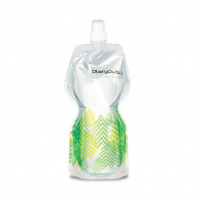 The SoftBottle is green, too, because its ultra-reusable and lightweight, it uses less energy and materials. 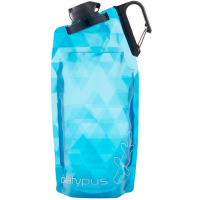 Plus, it weighs 80% less than hard hydration bottles. Finally, your SoftBottle defines flexible. It fits in a drink holder, a round pocket, a flat pocket, or any hand. When empty, it rolls up and fits anywhere you want it to fit. 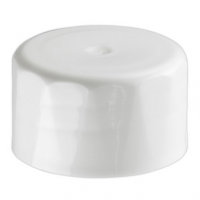 Includes push/pull cap.